With the recent issue of Auntie Anne’s ‘Pretzel Dog’ problem with JAKIM taking over social media now, it makes you wonder whether their rules have always been this stringent and whether netizens have always bothered to take note of every issue that existed with JAKIM being involved. It feels right now that every move JAKIM makes is being heavily scrutinised and criticised, but it’s not as if they’ve suddenly switched their modus operandi overnight. Here are 5 other instances where JAKIM may have been involved in an issue but wasn’t made into such a big hoo-ha on social media. 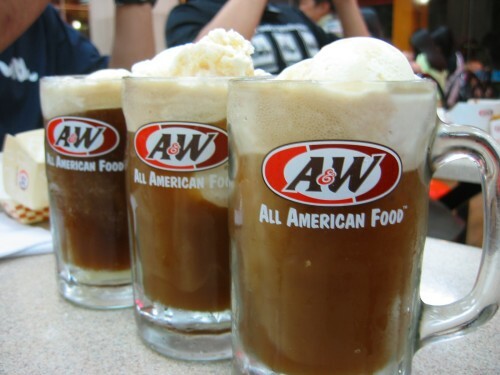 Many may be only realising now that A&W had to change the name of their Coney Dog to Chicken Coney and Beef Coney as well as their drinks to RB instead of Root Beer. But how many actually realise that this issue was something that happened a few years ago? 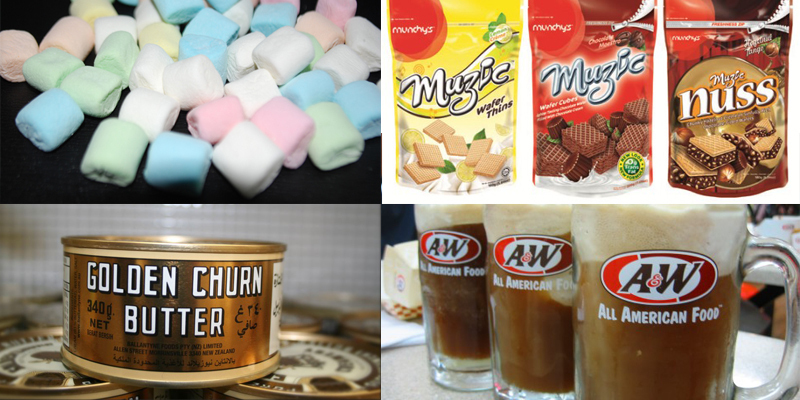 Back in 2013, in order to get the halal certification and due to the rule of JAKIM saying that the halal logo could not be given to those containing items with the word ‘beer’ in it, the franchise had to switch the names of some of their signature products which led to it being known as what it is now. If it wasn’t for this Auntie Anne issue, how many of you would’ve known this? This was something that slipped under the radar for many. Back in June of this year, the status of whether or not marshmallows were considered Halal was debatable. It first started from a statement given by Mohd Amri Abdullah, an official from the Halal Hub of Jakim. He questioned the Halal status of a marshmallow on a TV show that aired on 15 June 2016 called Tanyalah Ustaz. In his statement, he stated that products based on gelatin taken from animals are known as critical products from a Halal perspective. 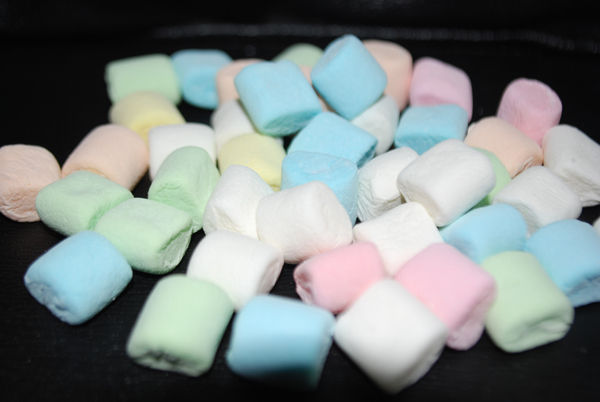 Therefore JAKIM then released a confirmation status that most marshmallow products, especially the ones being imported, are suspected on their status as being Halal or not. The Corporate Halal side of JAKIM has since advised people to ensure themselves that the marshmallows being bought have a Halal logo on them before purchase. Considering how often people eat marshmallows as a topping on a drink or even as a snack, I’m surprised this didn’t blow up with netizens more. Flashback to over 5 years ago to an issue that may have probably been bigger in East Malaysia, but didn’t send as many shockwaves over here in the western peninsular. The issue first came up in April 2011 when the Johor State Religious Department (JAJ) circulated a memo within its departments to alert them of the swine DNA findings in Golden Churn Pure Creamery Butter products. This followed the findings of swine DNA at Kluang Rail Coffee in March, where they were reported to have used Golden Churn Pure Creamery Butter to fry coffee beans which resulted in the findings of swine DNA in the coffee. 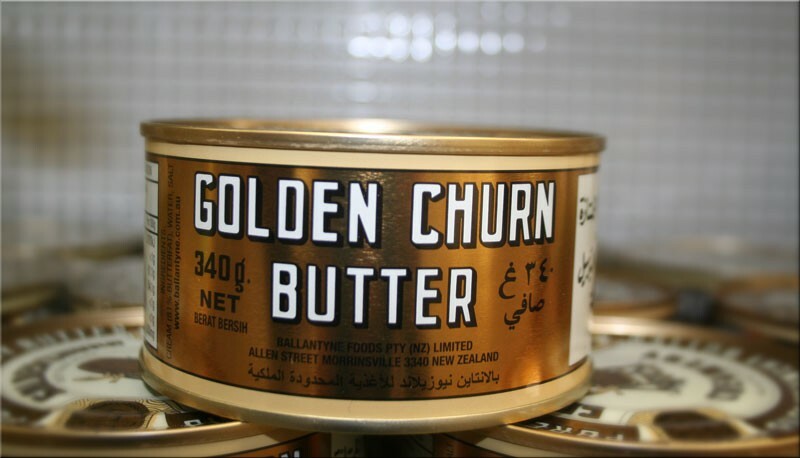 On August 2011, JAKIM finally confirmed that the Golden Churn Creamery Butter was certified as Haram as it contained traces of swine DNA, despite the company manufacturing it disputing these claims. The Halal logo was then taken down by JAKIM and it is now officially known as off limits for Muslims. The long dispute between both parties should have been made louder on social media yet it seems this was another issue that was just not deemed as ‘viral-worthy’ enough. 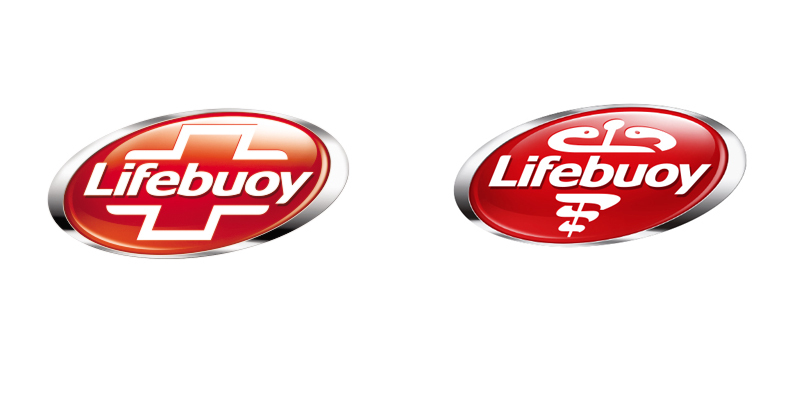 If there’s one thing you should be aware of about LifeBuoy is the fact that the logo is changed specifically for its distribution in Malaysia rather than others. If you look at the logo on the left, it depicts the international logo LifeBuoy used which has the shape of a cross surrounding the brand name. This initially left a few people in the Muslim community skeptical on its Halal status so JAKIM requested for the manufacturers to come with a different logo to be used for the Malaysia side. Yes, your favourite biscuits you see around in stores was actually questioned on its Halal status before. 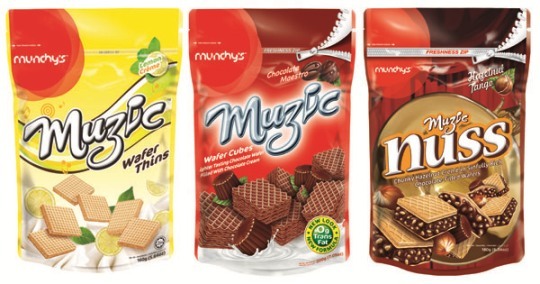 It all started from an SMS that spread around to some Malaysians regarding JAKIM investigating a Munchy’s factory in Batu Pahat Johor where they found a store room full of alcohol that was apparently used as an ingredient in the biscuits. The person who originally sent the SMS claimed to be a JAKIM officer and demanded for the information to be spread to all Muslims. But it turns out JAKIM never actually did any investigation and that Munchy’s have already had the confirmation of Halal status that remains valid until this day. So in this case, can’t blame JAKIM for defending themselves from this issue. What are some instances where a JAKIM issue arose and you didn’t think it received enough attention? Let us know in the comments below.